I am a newbie for Opera. I have been attracted to this browser because of the new built-in ad blocker feature. 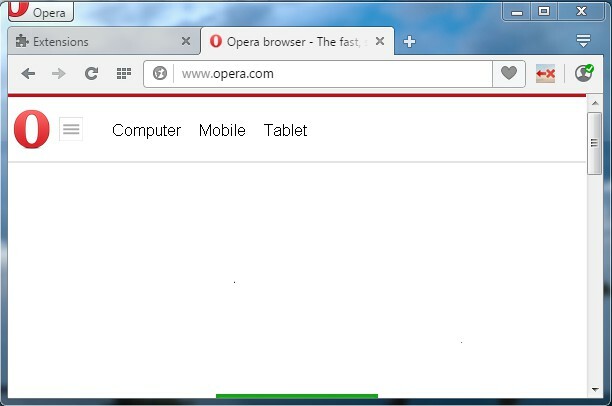 This extension does not work on Opera v. 37.0.2178.10 beta as the similar extension works in Firefox. This extension should work as a right click option. This extension is not for right click option. Click on icon to close tabs to the left, and yes - it works on Opera v. 37.0.2178.10 beta.